Lanus player Sebastian Leto will undergo surgery after an injury to his head. Sebastian’s recovery will take approximately three to four months; “The injury is serious, but it will not threaten his career,” said club doctor Donato Villani. The ex Liverpool midfielder will be operated in the next couple of hours in Buenos Aires after the blow he suffered to his head. Leto, 28, was injured during a physical session training on Tuesday while practicing squats with a bar in the gym, accidentally dropping the bar onto of his own head. The player was sent home, but began to feel dizzy, so he was sent to the Mitre Hospital where he has been in intensive care since last night. He was first diagnosed with a head trauma, but later the Vice President of the club Carlos Monje and doctor Villani confirmed the necessity of an operation. 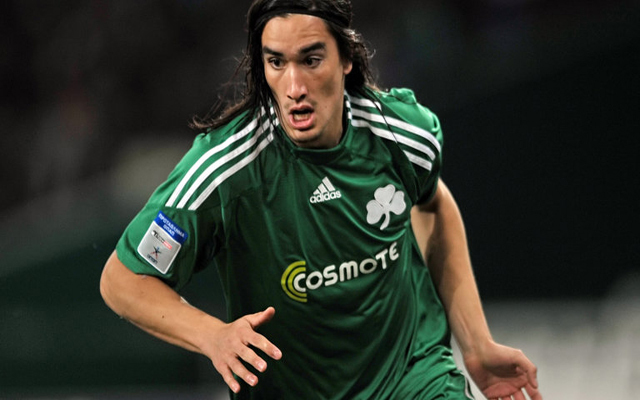 The player started his career in Lanus and went on to play for Liverpool, Olympiakos and Panathinaikos. His return to Lanus generated great expectations among fans who saw him shine in his first four year stint with the club between 2003 and 2007.